Teaching Arts is valuable; arts teach cultural literacy, artistic skills and techniques. 1) Strategic Counsel, Building the Case for Business Support of the Arts: A Study Commissioned by Business for the Arts, Feb.2015. 2) President's Committee on the Arts and the HumanitiesReinvesting in Arts Education: Winning America’s Future through Creative Schools, Washington, DC, May 2011. 3) Warren, Dianne. 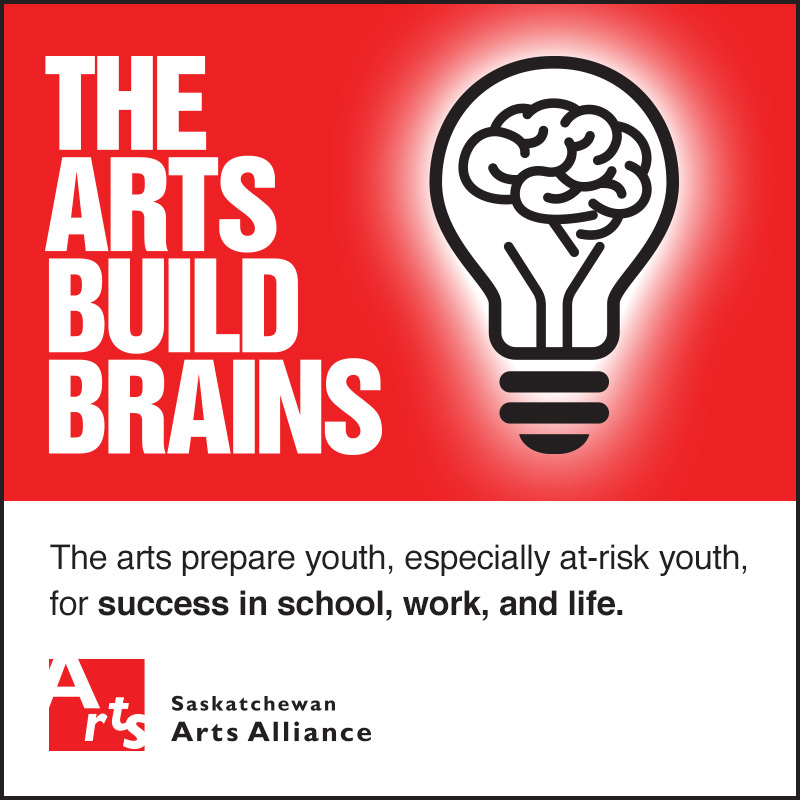 Future Innovators: Developing Creativity Through K-12 Arts Education in Saskatchewan Schools. Saskatchewan Arts Alliance, August 15, 2016. p12. 4) C. Brooke Dobni, PhD, Achieving Growth through Innovation: The Role of Arts Education in Supporting Economic Sustainability, May 2014.